Oh-la-la! 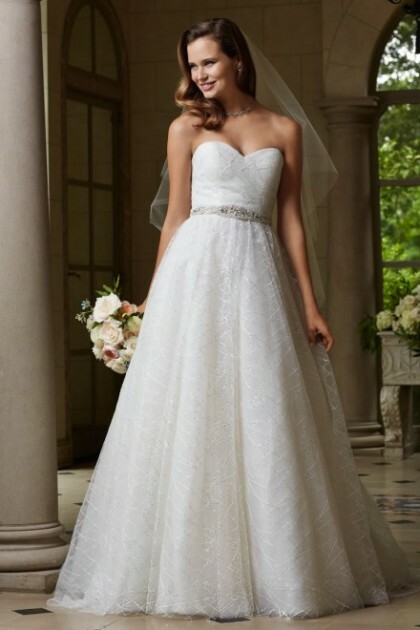 The girly girl in all of us is swooning over the Wtoo Spring 2015 bridal collection! From sparkles to ruffles to jaw dropping silhouettes, you’re sure to find the perfect gown among these stunners. Want to shop this designer locally? Be sure to make your appointment at The Bridal Boutique in Norman or RL Bridal in Oklahoma City to try these pretties on today. Happy shopping!